Hong Kong/Singapore: It might be the definitive sign that cryptocurrencies have arrived on Wall Street. 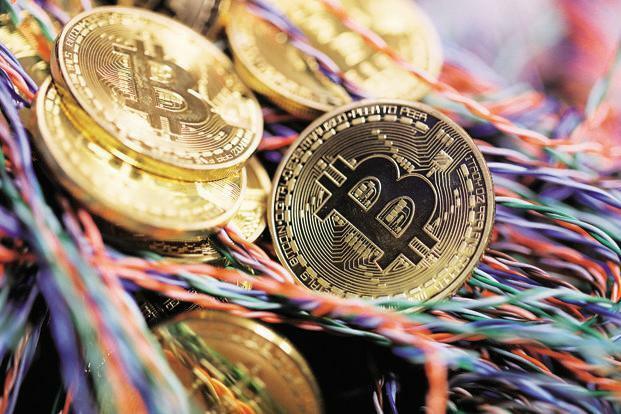 CFA Institute, whose gruelling three-level program has helped train more than 150,000 financial professionals, is adding topics on cryptocurrenciesand blockchain to its Level I and II curriculums for the first time next year. Material for the 2019 exams will be released in August, giving candidates their first opportunity to start logging a recommended 300 hours of study time. The new topics will also make an appearance in the CFA readings on professional ethics, an area that some say is lacking in the crypto world. Many virtual currency projects operate in a legal gray zone, while digital-asset trading venues and initial coin offerings are rife with examples of fraud, market manipulation, money laundering and theft. Bitcoin, the most popular cryptocurrency, has lost more than half its value this year amid growing regulatory scrutiny and a series of exchange hacks. A record 227,031 people in 91 countries and territories registered to take CFA exams in June, seeking a better understanding of finance, improved job prospects or some combination of the two. A majority of the candidates came from Asia, which also happens to be where much of the world’s virtual currency trading takes place. About 45% of Bitcoin transactions are paired against the Japanese yen, according to CryptoCompare.com, while Korean crypto exchanges are some of the world’s largest.